How Far is KUL Ecoloch Phase II? 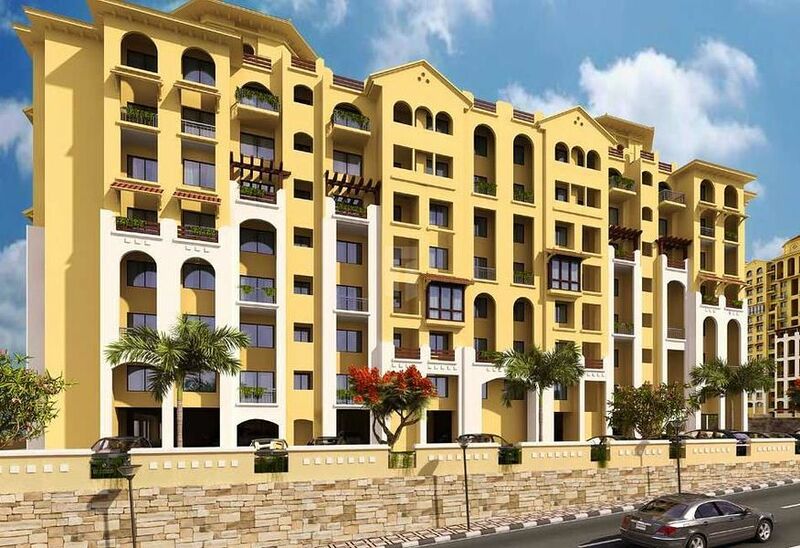 Kumar Urban Development Limited has launched yet another project in Pune. KUL Ecoloch Phase II is located in Hinjewadi. It lies on the southern bank of the Mula River at Mahalunge Village, opposite Rajiv Gandhi Infotech Park at Hinjewadi. The site adjoins the hills bordering Sus Village. It is close to the IT Park at Hinjewadi and can be approached from Mumbai - Bangalore Highway which is towards the east of the site. Western Pune has tremendous prospects for growth. Rapid residential construction can been seen in newly developed pockets of Pune like Baner & Aundh. The demand for the residential market is mainly driven by the IT & ITES sector & these factors also attract investors. These are the very factors that are beneficial to Kul Ecoloch. 6' internal brick work. Elegant entrance lobbies. Internal OBD paint. Vitrified tile flooring in hall, dining, kitchen & bedroom. Anti-skid flooring in toilets, terrace & dry balcony. Powder coated aluminum sliding windows with mosquito mesh & safety grills along with marble windowsill. Elegant doors with elegant fittings. Designer glazed tiles dado up to 7' height in toilets. Concealed plumbing with hot & cold mixer unit of repute make. Granite kitchen platform with stainless-steel sink with glazed tiles dado up to 2' height. Provision for kitchen trolleys. Provision for water purifier & exhaust fan in kitchen. Electrical points for other accessories in kitchen. Provision for washing machine in dry balcony. Concealed copper wiring with circuit breakers. Modular switches of reputed make. Provision for geyser & exhaust fan in toilet. Concealed plumbing with good quality fittings. A.C. and telephone point in living room & bedrooms. Cable points in living room and bedrooms. Granite door frames for toilet. Generator backup for lifts & common area. EPBX system.